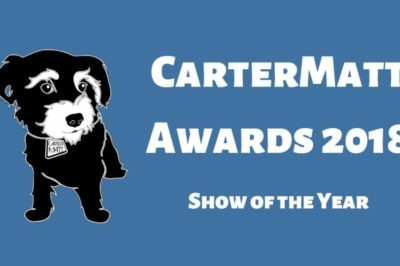 CarterMatt Awards 2018 results: Outlander wins Show of the Year title! In our final CarterMatt Awards feature, we celebrate Outlander winning Show of the Year for the third straight time. Welcome back to another CarterMatt Awards results piece, and this time around, we’re talking Reality Star! Congratulations to Jake Borelli of Grey’s Anatomy, who has taken home the title of Breakout Star at the CarterMatt Awards! Welcome to another edition of CarterMatt Awards 2018 results, and the focus this time around is the category of Best New Show. CarterMatt Awards 2018 results: Outlander takes home Best Fanbase! 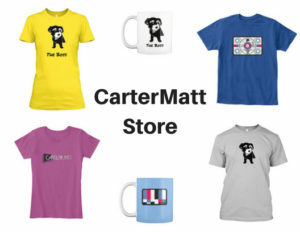 Welcome to another batch of 2018 CarterMatt Awards results! It’s fairly easy to set up this one in Best Fanbase — who won the title this year? CarterMatt Awards 2018: Supergirl’s Supercorp wins ‘Ship of the Year! Welcome to another results article for the 2018 CarterMatt Awards, with the focus here this time around being the category of ‘Ship of the Year! CarterMatt Awards 2018: Outlander star Caitriona Balfe wins Top Actress! Caitriona Balfe of Outlander wins the CarterMatt Awards title of Top Actress for the second straight year. Read more about it in this piece! CarterMatt Awards 2018: Aidan Turner of Poldark wins Underrated Actor! 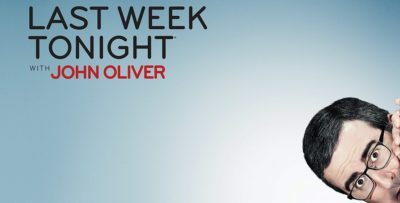 Aidan Turner of Poldark takes home the prize of Underrated Actor at the CarterMatt Awards. Check out more information on the results! CarterMatt Awards 2018: Sam Heughan of Outlander wins Top Actor! Congratulations to Outlander star Sam Heughan, the winner of Top Actor at the CarterMatt Awards! Read more about the result.